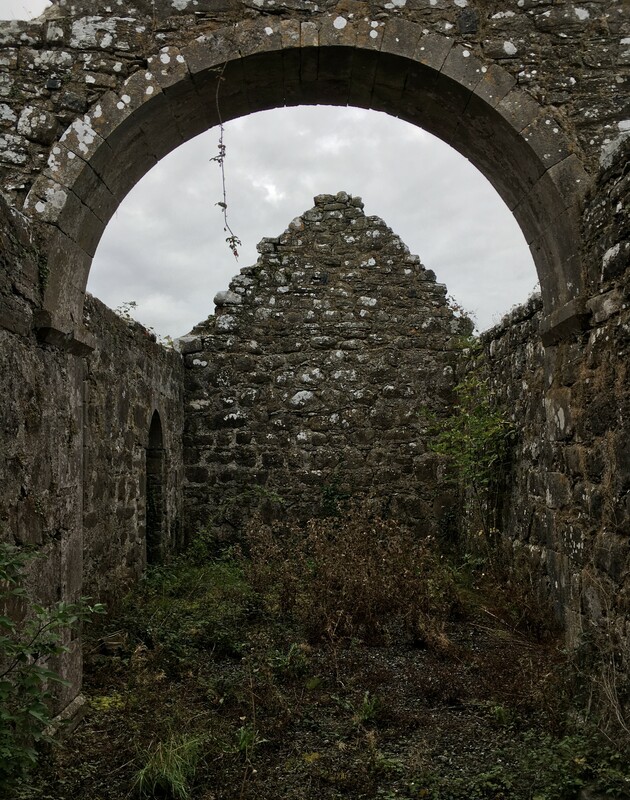 This entry was posted in Architectural History, Graveyard, Historic Ruins, Irish Church, Longford, Roscommon, Ruins, Westmeath and tagged Architectural History, County Longford, County Roscommon, County Westmeath, Inchcleraun, Inchmore, Lough Ree, Old Church, Ruins, Saints Island. I think ‘twas 1089 for the plundering spree. Great article. Fascinating article. Thanks. Must abandon my home shores of Lough Derg for a day this summer and visit. So interesting. Thankyou. The Nugents are a fascinating family. I love the rubble in one of the photos showing a reinforcing steel bar…… and a half eaten apple….. Those Nugents!!!!! I very much appreciate this article and the very fine photographs. The Loch Ree monastic ruins are very evocative. I used to visit those islands twice or thrice a year in the late sixties and seventies when staying in the cottage on Priests Island or at Barley Harbour. ( I think I may have met you at John Nankivell’s Dublin Exhibition). Well now I have to check out the story of Queen Mebh and her nephew, I love an extremely complicated story!